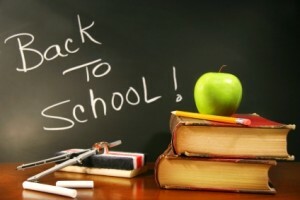 This week is the end of summer vacation and beginning of school & university for many people. So why not go back to school ready to take advantage of your Android device to the fullest? In this post, you’ll find some handy apps to make school and university work easier, and maybe even save a few bucks in the process. These recommendations range from schedule and timetable apps to calculators and pocket readers, so hopefully you’ll find something useful for you in there. Interested? Well, go ahead and read on to find out! 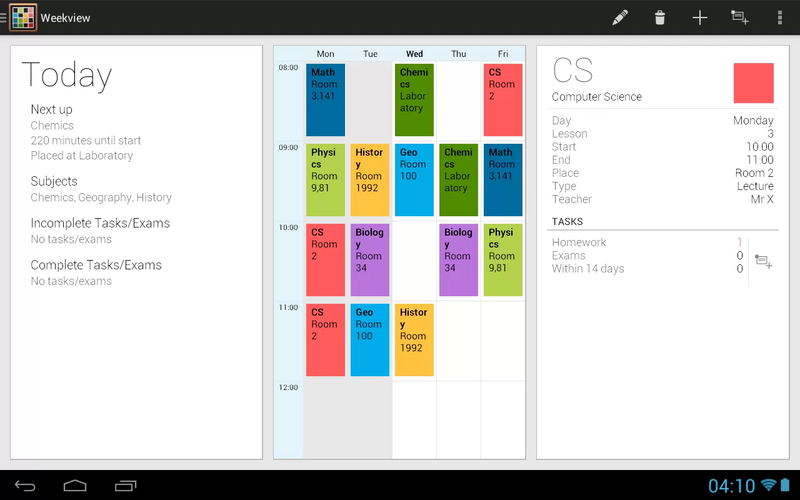 A simple and beautiful app for tracking your new schedule, homework and assignments in a single place. 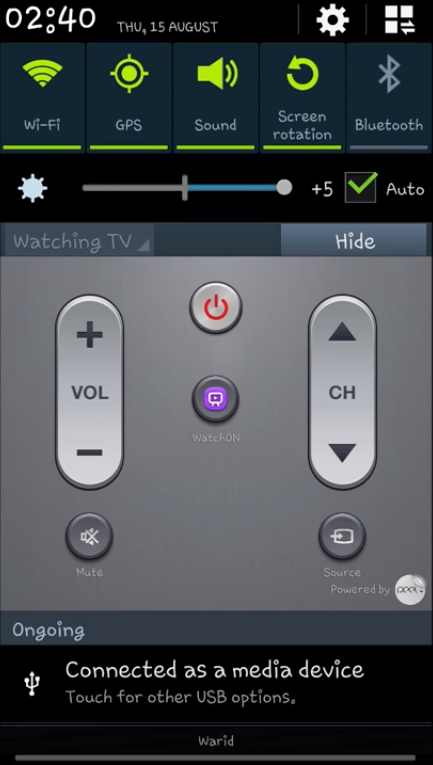 It syncs with all your devices, automatically mutes your phone during classes, and has search and widget support. 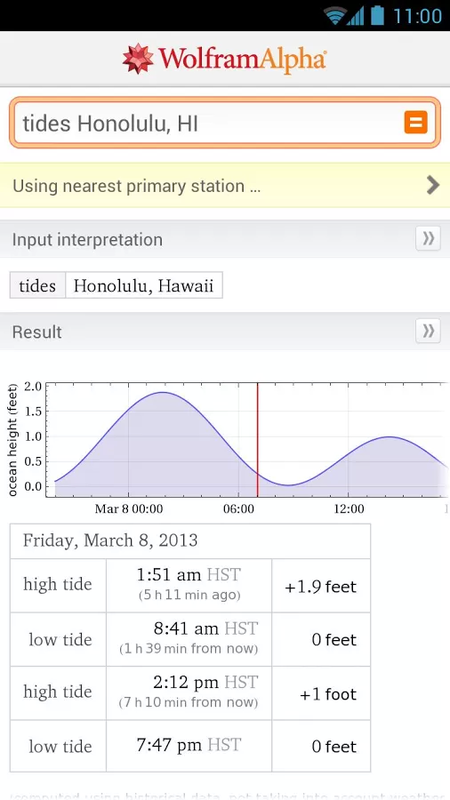 Absolutely free, lots of functionality, widget support… it doesn’t get much better! 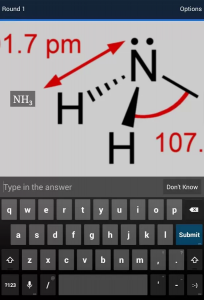 A flashcard app for helping you memorize and practice all your subjects. Make your own cards or search online for a subject you’re studying! Works offline as well, easy to use and allows you to sync your flashcards online and access them from the web through the Quizlet website. 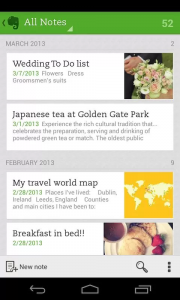 Classic and reliable note taking service, complete with a very well-made Android app. 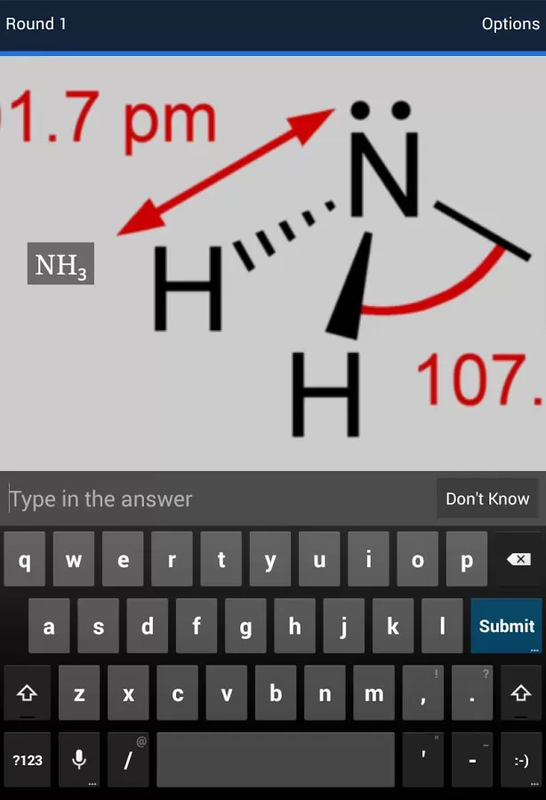 Allows you to take notes in the form of text, image and audio, and import any notes, Word or PDF files so you can search and always have them handy through the app. Completely free to use, but has Premium support for advanced users and cloud functionality. Store all your documents and miscellaneous files on the cloud completely free of charge. 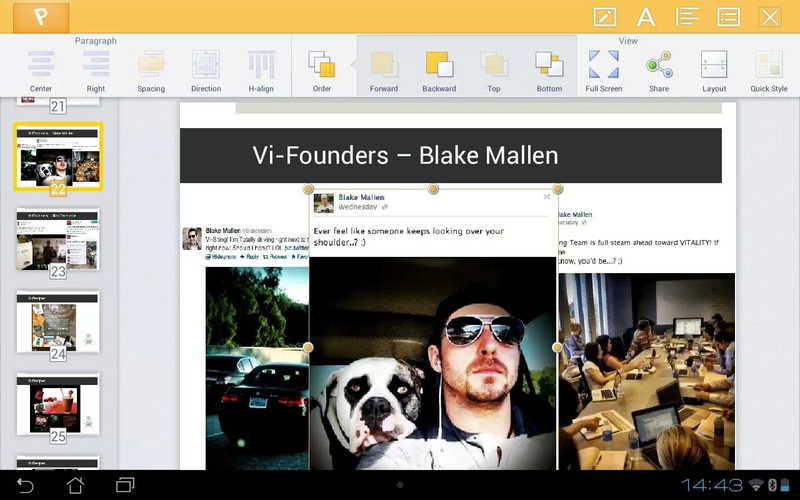 Allows you to easily share and collaborate on documents with your friends as well, and has offline support so you can use it even without a connection. 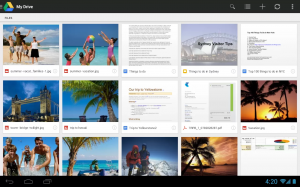 Also allows you to edit files through your device for any quick changes you need to make on the go. 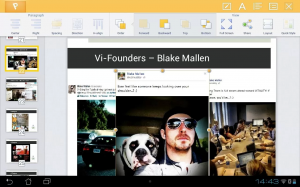 A complete office suite on your pocket or tablet. The UI is similar to Microsoft Office, it’s compatible with pretty much any file you throw at it, has dedicated text, spreadsheet and presentation editors, and it’s absolutely free. A reliable solution for every case scenario, also allows you sync your files through Google Drive, password protect your work and work on multiple files at a time. Powerful and useful. 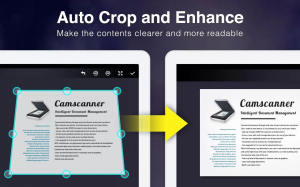 A powerful app that allows you to capture any image and reproduce it to a readable format. 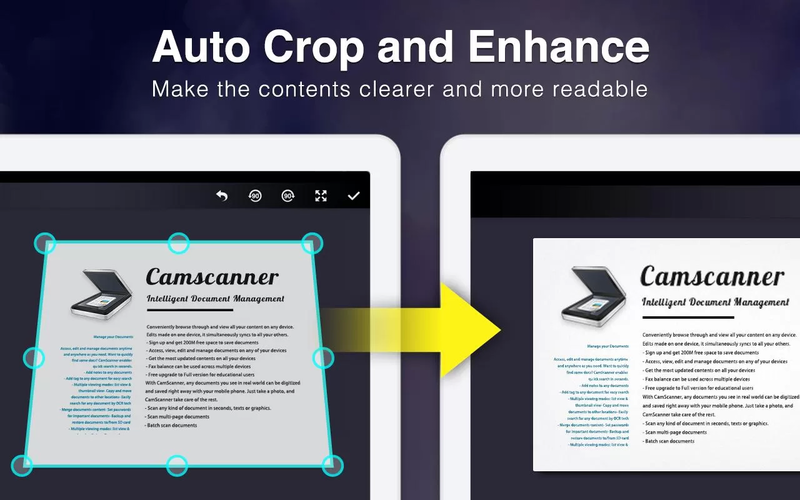 Includes filters to make text more readable, optical character recognition, compensation for poor lighting and angle, Google Drive support, document editing and easily exporting as PDF. A handy tool that can replace a photocopier or printer in a pinch. 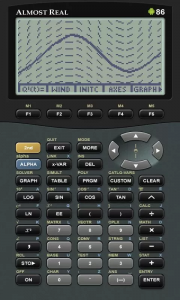 A graphing calculator emulator for the popular and many times required Texas Instrument models. Includes support for the TI-82, TI-83, TI-83+, TI-85, and TI-86 calculators. 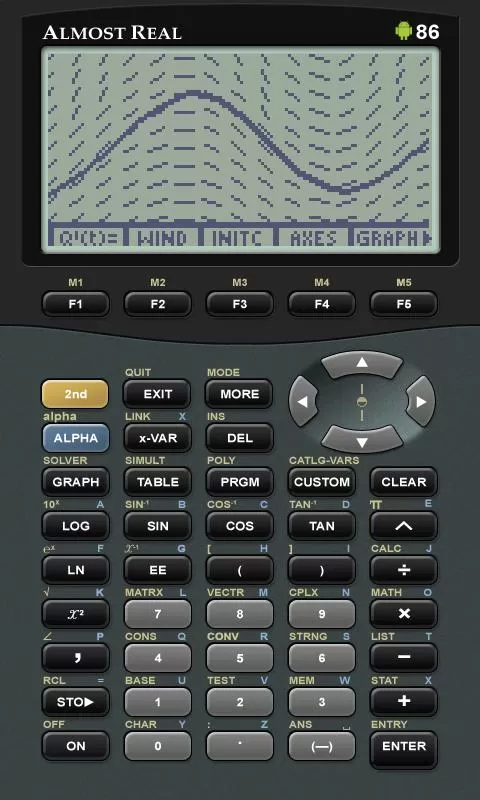 can completely replace your graphing calculator and behaves exactly as the calculator it’s emulating. Also takes advantage of your device’s capabilities by offering haptic feedback, on-the-fly model switching and keeping the device awake. 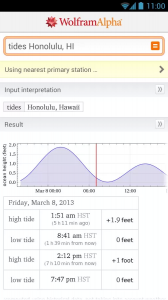 Requires the Texas Instrument calculator ROMs to work, which can easily be found online. 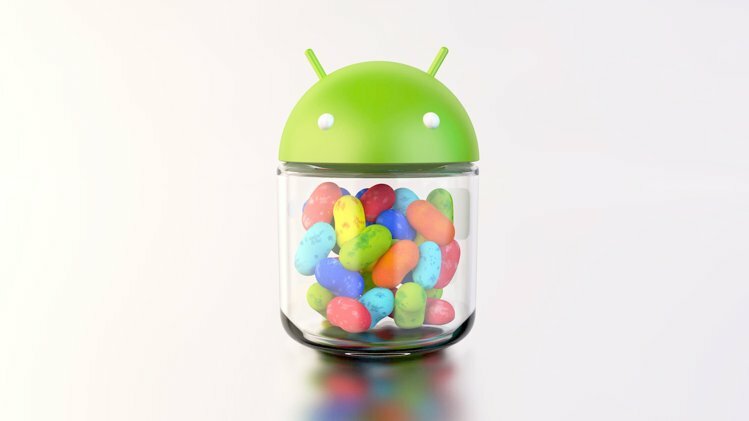 The Android app of the popular site of the same name, it’s basically a search framework that will graph, calculate and display any readable information you desire and that it has on record. This includes simple queries like “who wrote of mice and men” to confusing and detailed requests like “ZIP 88201 Native American population”. The app is not free, but if you don’t want to spend the money, the website is completely free to use and just as powerful. Includes support for a huge range of subjects, and it’s all calculated in the cloud for you. A handy little pocket calculator with a CAS (computer Algebra System) built in. Basically, it allows you to punch in the problem and obtain the solution. 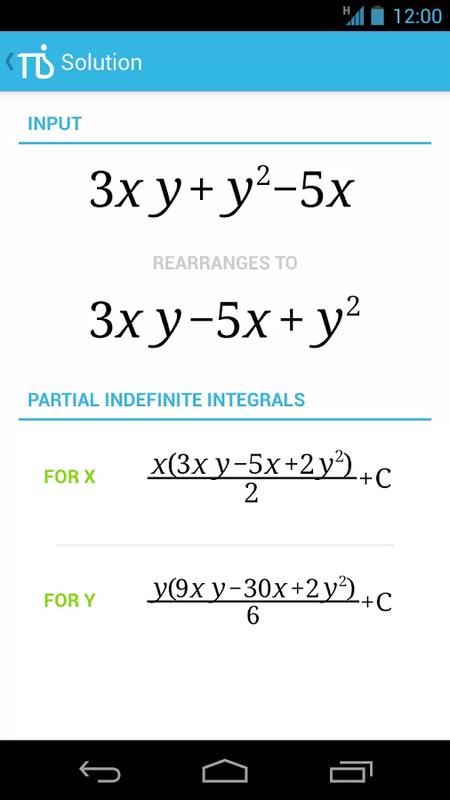 Supports equations, calculating limits, graphs and expanding series. 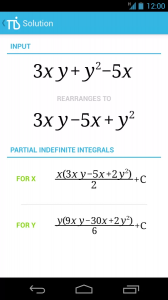 A neat way to quickly check for a solution without having to solve the whole problem. And there you go, these are my top picks for this school year. I tried to cover a wide range of utilities and stick to free apps whenever possible. If you’re curious about any of these, I’d give it a shot and see how it feels. Sometimes, one of these apps ends up being one of your favorites and helping you get work done, which was the point all along. 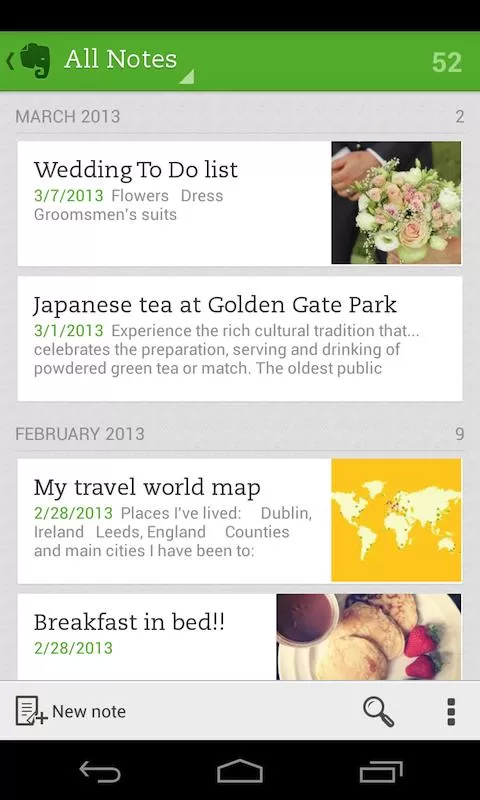 Got an app suggestion as well? Let us know in the comment section below and we’ll add it as our #10 pick!